Veselá, J., Urbánková, P., Cerná, K. and Neustupa, J. 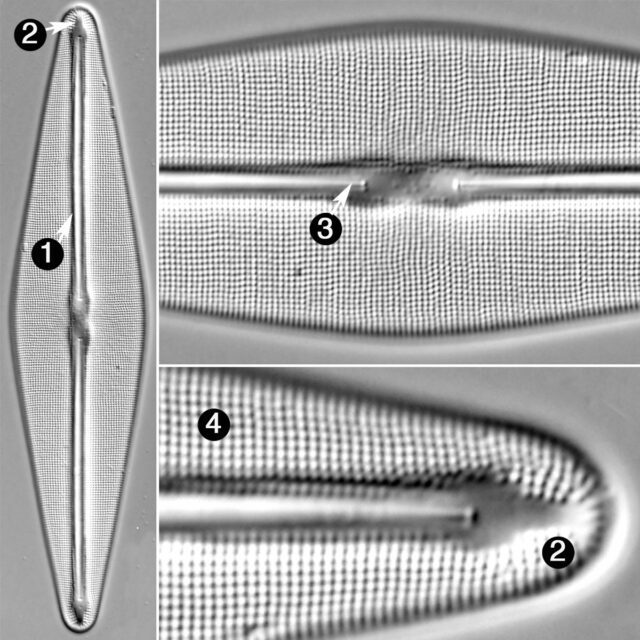 (2012) Ecological variation with traditional diatom morphospecies: diversity of Frustulia rhomboides sensu lato (Bacillariophycea) in European freshwater habitats. Phycologia 51(5): 552-561.